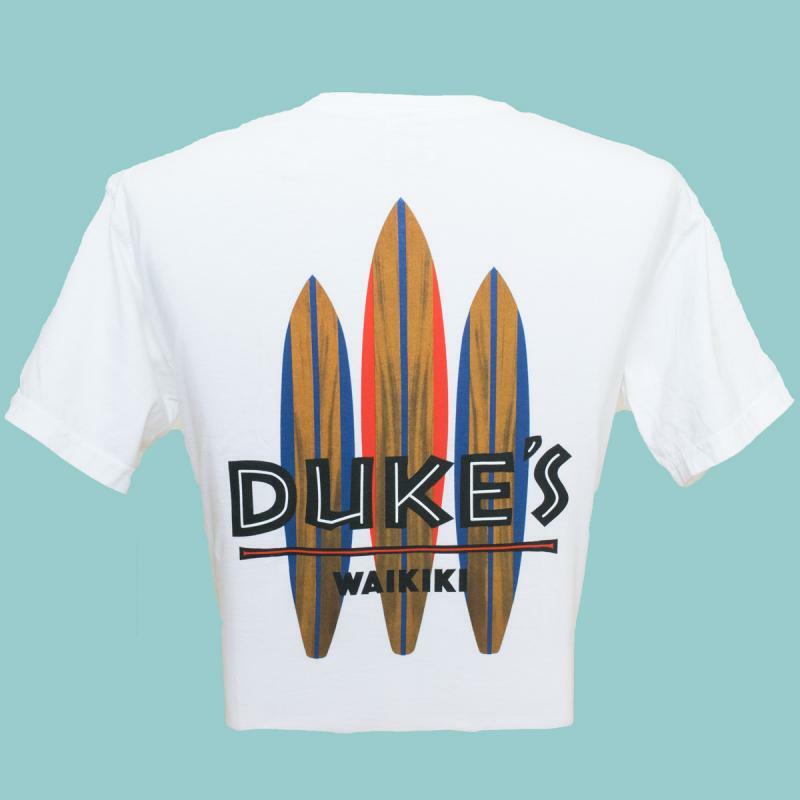 Our Original Surfboards Tee design is available again to you! 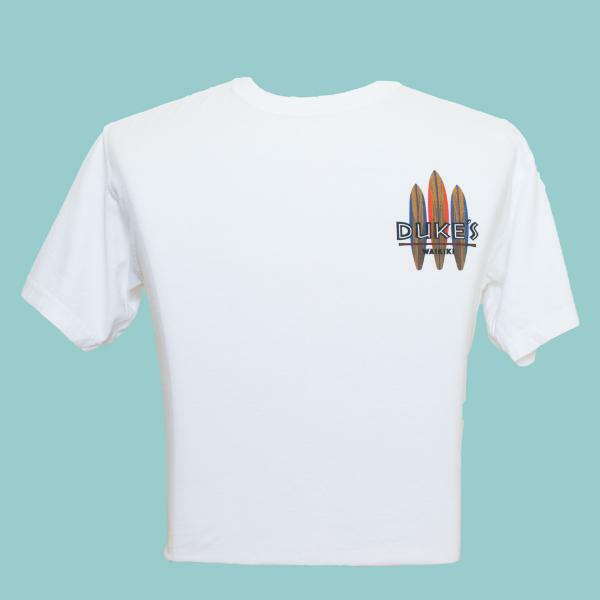 Soft Wash, garment dyed, 100% ring spun cotton tee, 6.1oz, by Comfort Colors*. Available in sizes S-4XL.